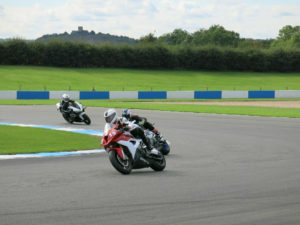 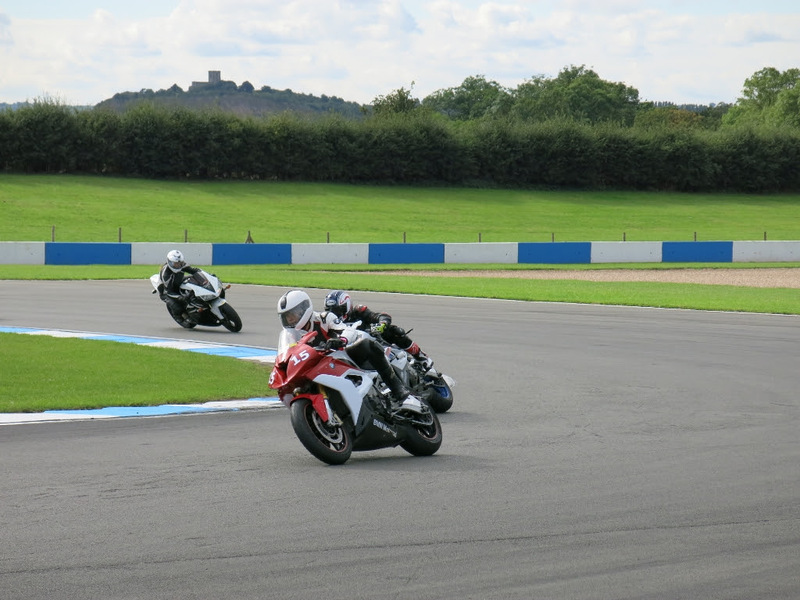 Maria Costello Women’s Trackdays staged another highly successful workshop event at the East Midlands circuit, just two days after the stars of British Superbikes had battled it out on the twists and turns of Donington Park. 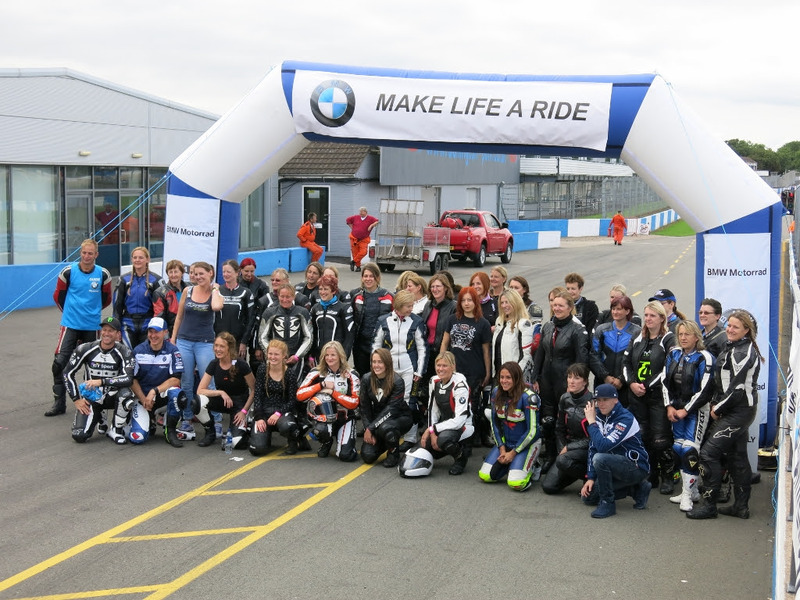 The BMW Motorrad UK trackday, presented by Focused Events, Maria offered guidance, support and one-to-one tuition to Maria Costello Women’s Trackday participants, who made the most of fantastic track conditions to improve their riding skills. 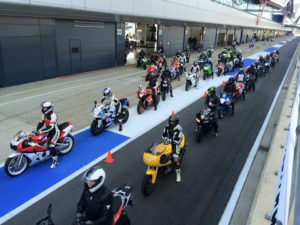 With over fifty women in attendance, the day was another big success, proving that these dates are becoming a firm favorite on the motorcycling calendar for many female riders. 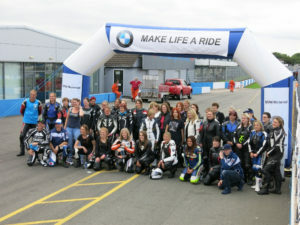 To join the Facebook group Woman On A Motorcycle (WOAM) go here. 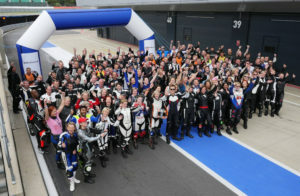 Dates for future Maria Costello Women’s Trackdays will be announced on Maria’s website, which can be found here. Horsepower & Heels™ is a fully supportive women in motorsports trademark passionate about helping all females in racing, and continues to grow with the goal to lead and inspire other women interested in pursuing their dreams in the male-dominated world of motorsports.